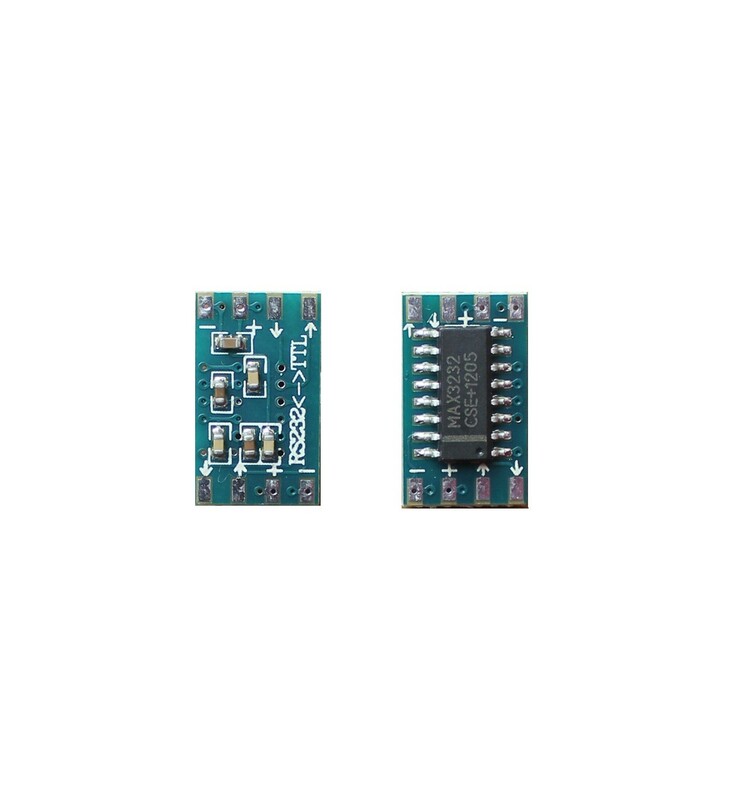 MAX3232 IC based module to allow you to convert standard (medium voltage) RS232 differential signals to low voltage TTL level serial / UART signals. Use this module to interface with old school RS232 devices and your microcontroller projects! 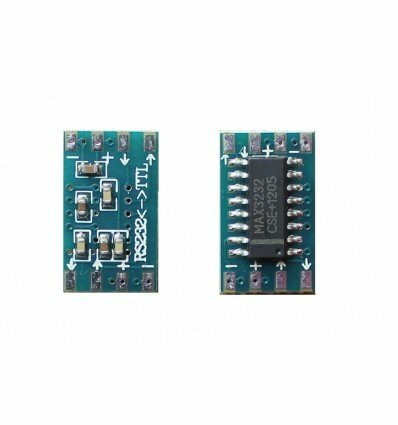 MAX3232, 3.0V to 5.5V, Low-Power, True RS-232 Transceivers Module.